A huge thank you to all who joined us for our spring concert in May 2017. See our newsletter for details on our fundraising efforts for In Her Presence and audio clips from the performance. We are currently re-organizing as the new Sea Change Chorale of Portland, Maine, with the same mission and members as before. Look for our new site in the next few months as we build on our wonderful experience as the Phoenix Chorale, with new and exciting plans for our upcoming season as the Sea Change Chorale. Although we held our formal open house/open rehearsal in May, we are still welcoming new singers for our September performance in support of the Concert Across America to End Gun Violence. Please feel free to contact us at seachangechorale@gmail.com or call our artistic director, Deirdre McClure, at 207-450-7850 for more information. 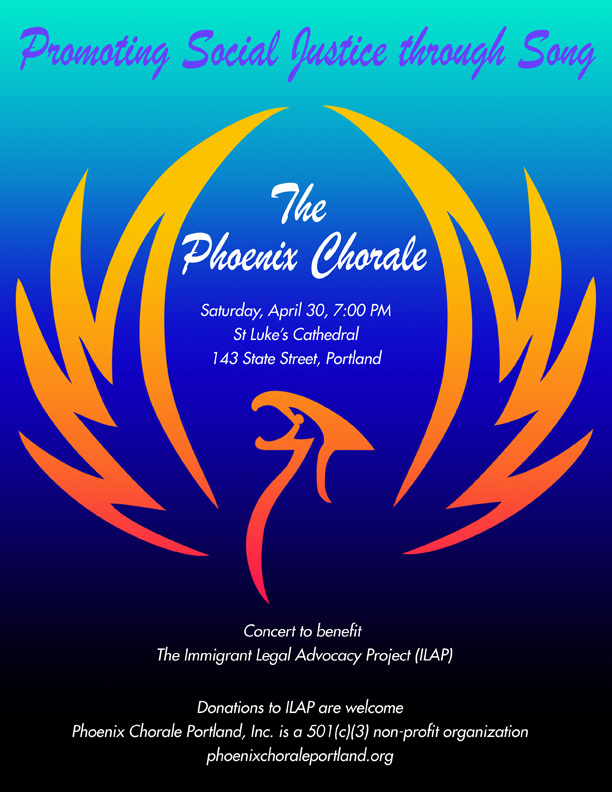 Portland’s own Social Justice Choir, the Phoenix Chorale, will present a free concert on May 6, 2017 at the Cathedral of St. Luke, 143 State Street in Portland, ME at 3 PM. This spring concert features guest performers and speakers from the immigrant community, songs from African and Western cultures, and a 30-voice chorus of singers committed to social justice. 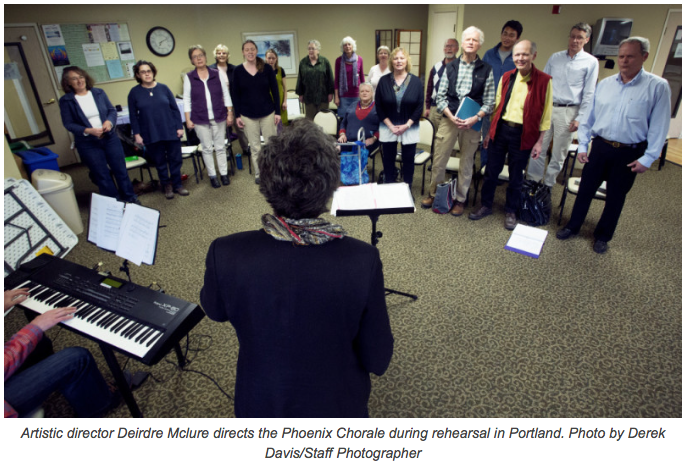 Each year, Phoenix Chorale’s Annual Benefit Concert is performed to financially support a partner organization that works to enhance Maine communities and environment through innovative social programs. 100% of concert proceeds are donated to the partner organization. Phoenix Chorale is proud to be partnering with In Her Presence, a local organization that offers programs to embrace, empower, and enrich the lives of immigrant women. In Her Presence provides language assistance, health and wellness classes, and professional counseling to encourage immigrant women to create meaningful lives and find employment in the US. In Her Presence helps immigrant women and girls find ways to cope with stress and feel confident in this new country, while balancing the unique and powerful cultural identity of each woman. Though admission to our concert is free, we are pledging 100% of concert donations to In Her Presence. Please join us for an afternoon of song, enrichment, and community, and help us support the work of this inspiring local organization. Phoenix Chorale is holding an Open House and Open Rehearsal on Thursday Jan 26, 2017 for interested newcomers. We are a group of singers committed to supporting local organizations working on social justice issues in Southern Maine. Our music is a colorful blend of classic Choral works along with pieces from the Modern and World Music traditions. Join us 7-7:30pm to meet our singers, director, and board members. We’ll also have information on our mission and membership. From 7:30pm-9pm, we invite you to join us as we rehearse for our spring concert on racial justice. For more information, please email phoenixchoraleportland@gmail.com. Check out our 2016 end-of-year newsletter for information about upcoming concerts and activities in early 2017, and ways to support the Phoenix Chorale. Portland’s social justice choir leads a concert on Sunday that its members hope will help curb gun violence. “We are singing to honor the dead and energize the living,” said Betsey Remage-Healey, concert coordinator. The free Portland concert, from noon to 3 p.m. Sunday in Congress Square, is one of 150 that are part of the Concert Across America to End Violence. The Concert Across America to End Gun Violence is a nationwide event that will take place in hundreds of locations around the country. Be part of a national day of remembrance on Sunday, September 25 from 12-3pm in Congress Square Park, Portland, Maine to honor the victims of gun violence and their families. Click here for a map. “THE PHOENIX CHORALE SINGS FOR THE BENEFIT OF OTHERS” is the title of an article Bob Keyes of the Press Herald wrote about Phoenix Chorale and our concert for ILAP coming up this weekend. It appeared in MaineToday yesterday. Check it out! A huge THANK YOU! is in order for our fans and friends who have supported Phoenix Chorale through our first season and a half since our founding in 2014. Your enthusiasm has helped propel us through two fundraising concerts, one for Preble Street last spring and one for Good Shepherd Food Bank this past November. Both concerts were rousing successes, raising a substantial amount of donations for each organization. In addition, we sang at the annual Martin Luther King, Jr. breakfast last January and will do so again this year. Plus, we sang one Sunday in May at St. Nicholas’ Episcopal Church in Scarborough and, later that same day, at The Cathedral of St. Luke in Portland. We are also thrilled to report that in the fall of 2015, we incorporated the chorale as a non-profit, then applied for and received our 501(c)(3) approval from the IRS! This means that your donations to us are now tax deductible. 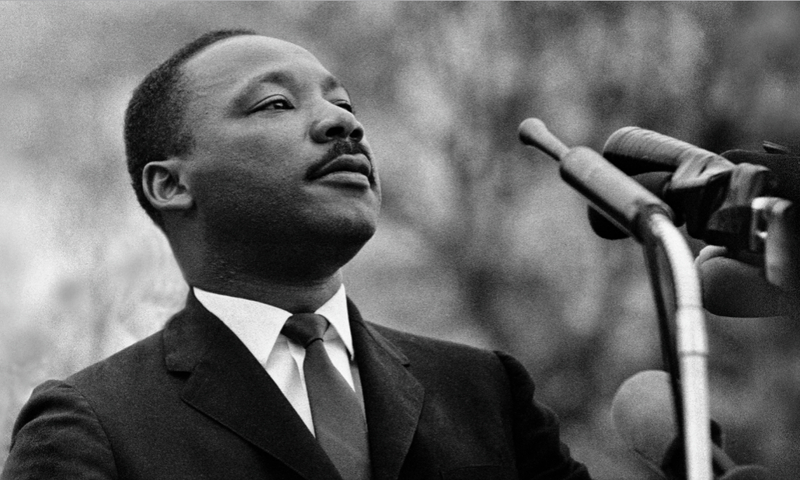 Looking ahead, we will be singing in just a few weeks at this year’s Martin Luther King dinner. Look for a blog posting about that very soon. Then in April, we will be holding a fundraising concert for the Immigrant Legal Advocacy Project (ILAP), which provides free and low-cost legal assistance to immigrants dealing with the immigration process. Many of these people are fleeing circumstances in their countries so awful it is no longer safe to remain in their homelands. ILAP’s assistance programs mean that when they arrive here in Maine, legal assistance is readily available.